Technology has been a great boon for our daily lives right from the small things like online bill payments to life saving health care applications. Though technology has become predominant in our lives, the impact of technology in education is still nascent and there are huge advantages to be reaped by using technology in education. There has been lot of debates on the boons and banes of technology but what we can tell is technology is becoming omnipresent and a life without the impact of technology in the future is non-existent. It is high time that we accept the present and make effective use of technology in our daily lives including education. 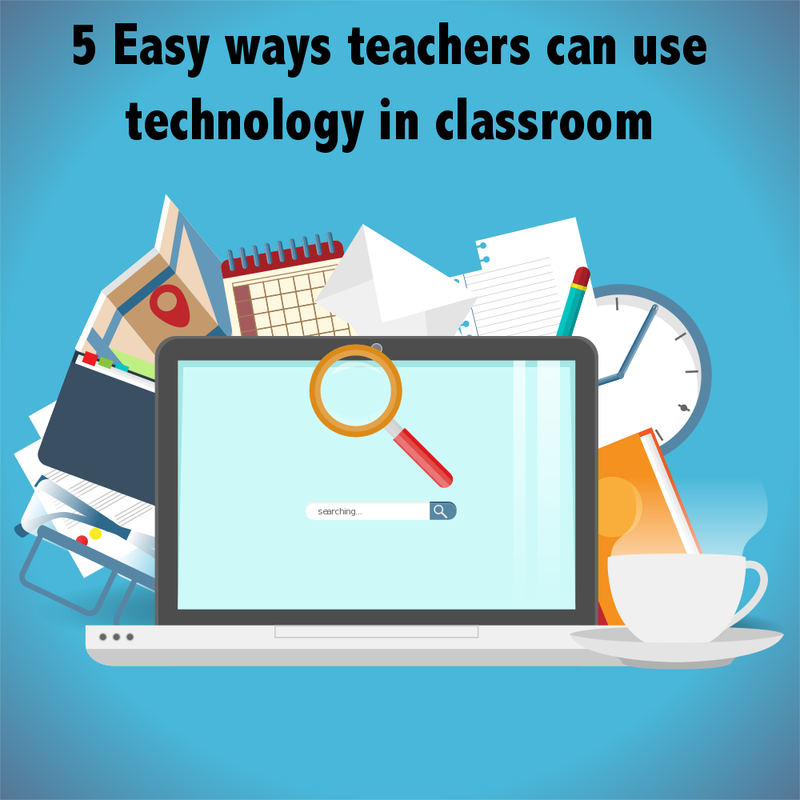 The transition to using technology in education everyday is a step-by-step process and here are 5 tips to help teachers start using technology in classroom effectively from day one. Everybody likes videos and I am sure there are kids spending lot of time in youtube and Facebook watching videos. Use of videos in classroom is an engaging and effectively way to grasp student attention. Today’s generation Z is hooked on to internet and videos right from their earlier days and teaching them with the use of effective videos makes learning an engaging process. Making sure that they can access the same video at home is of utmost importance. You can use a projector in class to showcase a video and a technology platform to let the students access content back home. Here is a sample video which explains electricity. Get free access to a list of curated videos here. The world today is connected like never before and most of us consider connectivity as a necessity than a luxury. But even today the connectivity between teachers and students has been limited only to the time of interaction in the classroom. This is an area which can be filled easily with use of technology. Peer-learning makes the education process interesting for students. Giving an opportunity for the student to interact with the teacher regarding the various problem he/she is facing in class is very important for students to open up. Few teachers use Facebook to connect with students after class but they still face the problem of student getting distracted in the noise from other activities in Facebook. So a platform which focuses on education provides better results. Educational games can be a great way to provoke interest in children to start learning. There are a lot of good educational game developers who provide games on almost every subject. Teachers can use such apps in class (if you have access to computers or tablets) which makes the experience even better due to peer influence. There are free and paid apps that can be used by the teachers. Here is a fun game for kids to learn basic addition. Click here for a simple and interesting math game. Organizing video conference with students from different schools from different parts of the world might be a difficult task for most of the teachers but if there is an opportunity for teachers to accomplish that, they must definitely make use of it. We live in a global economy and it is a need for students to learn about the different cultures and scenarios existing across the globe. It helps students to open up their minds on life. Today, teachers can easily interact with fellow teachers from across the globe using different teacher groups in social media channels like Linkedin and Facebook to set up such video sessions. Check out this video on Skype for inspiration. Online evaluation is a norm today for most of the leading admission tests for higher education here and abroad. It is good for students to have access to such online evaluation systems right from school. Creating simple online tests can be a great time saver for the teacher, because it takes very less time and effort in creating and implementing such online tests. The questions and the question banks can be used to create online tests for the future batches as well with little effort. There are a lot of online testing platform which teachers can use to conduct such tests. Children today love using computers and the best thing they can hear from a teacher is to use the computer to do home work. Letting the students browse the internet and find the answers for their homework and submitting it as an online assignment lets students make the best use of internet. It lets them know that internet can be used for learning effectively as well. 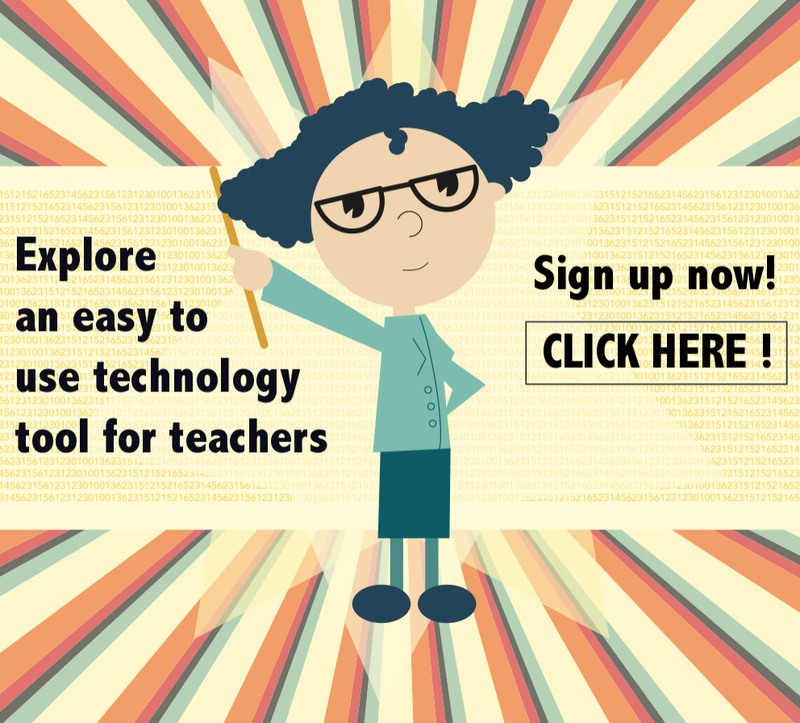 These are a few easy ways in which technology can be easily collaborated in the classroom. Please feel free to share more ways in which you use technology to help your students learn better. This entry was posted in E learning Challenges, Education, Game based learning, Student Engagement, Teachers and tagged 5 tech in classroom, Bring Social back into learning, Collaborative learning, How to engage students in a classroom. Bookmark the permalink.